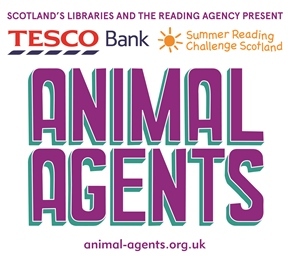 Summer Reading Challenge 2017 – Coming soon, to a library near you! P1/2 – Check out our selfies! P1/2 had lots of fun at our fun with forces workshop at Aberdeen University. 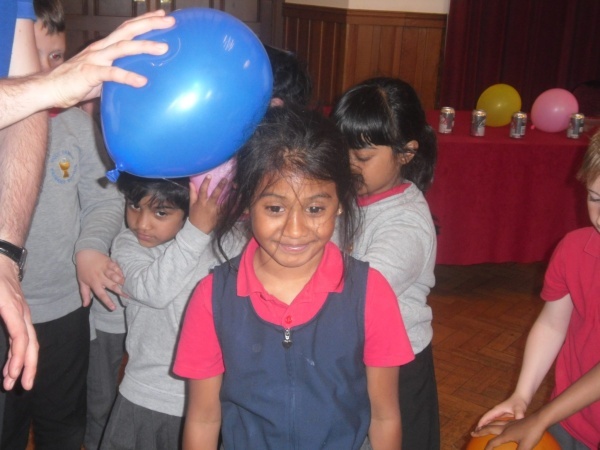 We learned about gravity, air resistance, friction, magnetism and static electricity! We had a great time at sports day thanks to everyone that came to cheer us on. 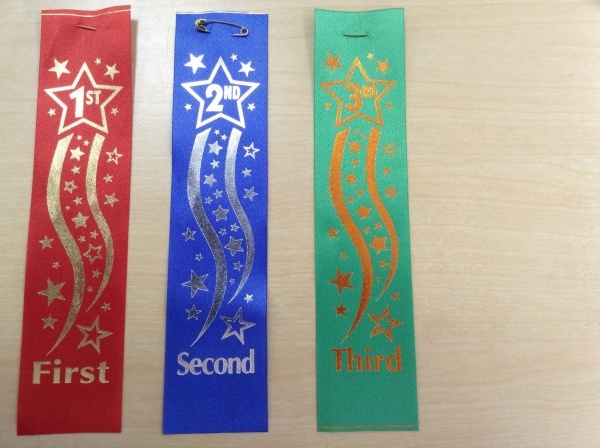 Mrs Maher came to nursery to give out the ribbons to the winners of the: girl and boy race, the girl and boy bean bag and racket race and the team races.